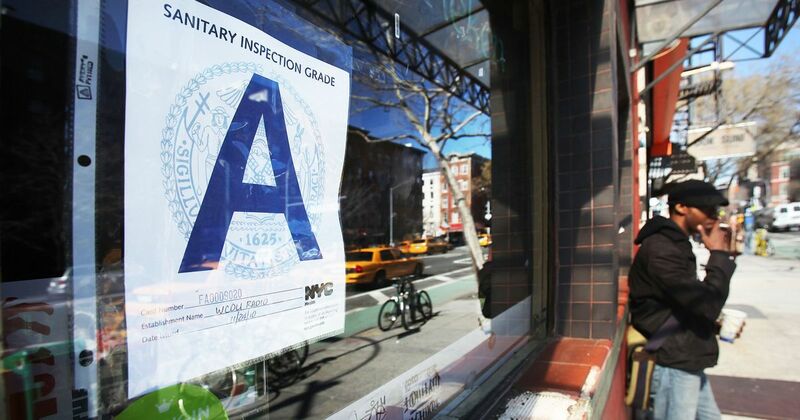 “Every cart or truck will be getting (a) newly designed decal, and when the inspector finishes the inspection, an ‘A’ looks just like the restaurant A,” says Deputy Commissioner for Environmental Health Corrine Schiff. “One of the most notable pieces of federal legislation addressing food safety in the past century, the FDA Food Safety Modernization Act (FSMA), was enacted on Jan. 4, 2011 — amending section 415 of the Federal Food, Drug, and Cosmetic Act (FD&C Act). 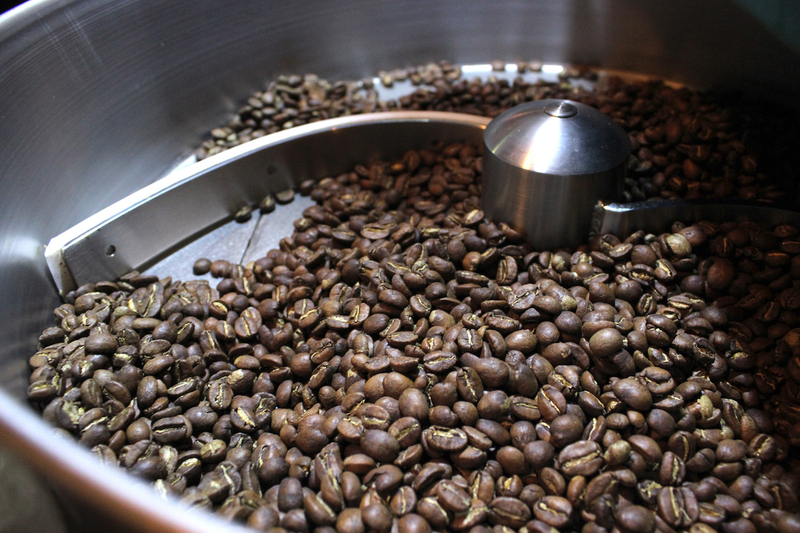 Companies that manufacture, process, pack, or store food, including coffee, must comply.